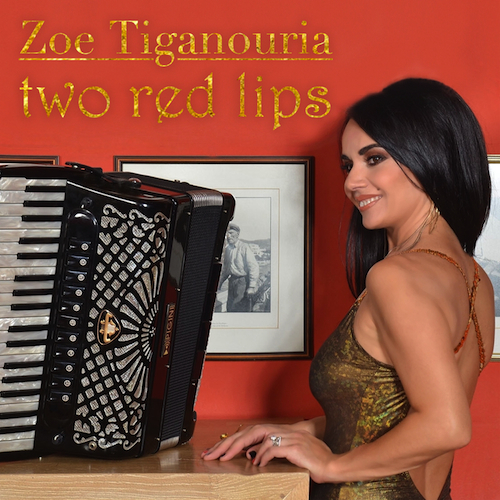 “Ouranoessa*” is a song inspired by the same titled novel of the author Kostas Krommydas. 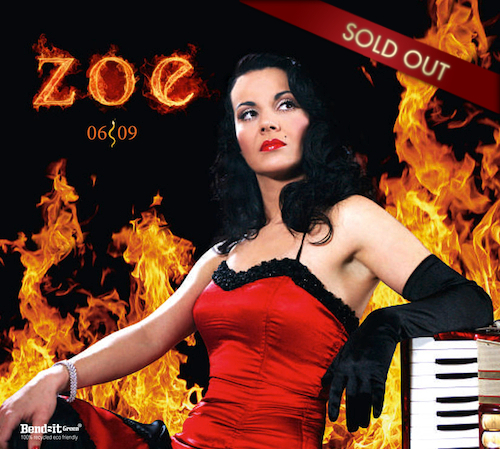 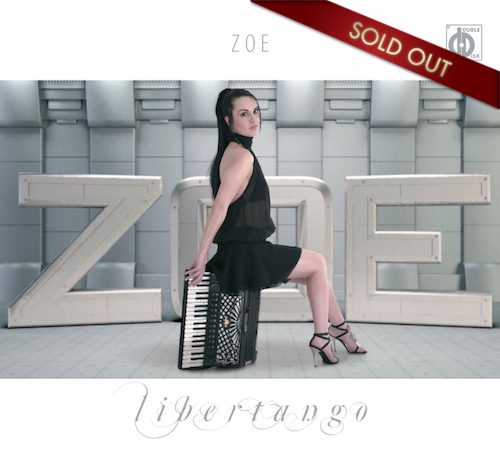 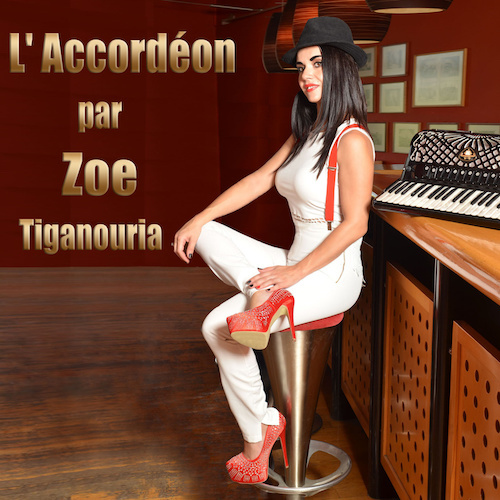 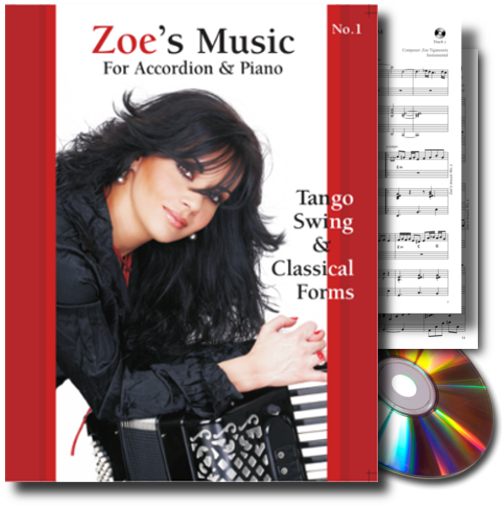 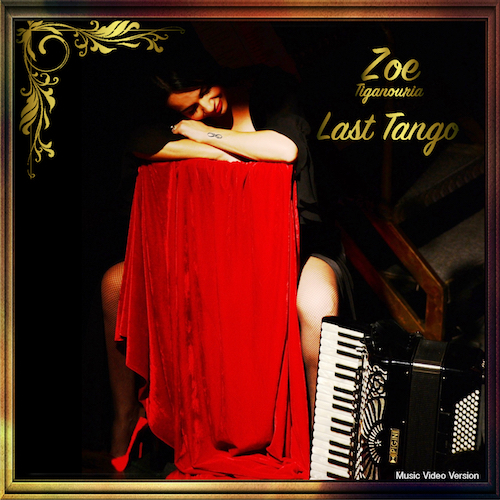 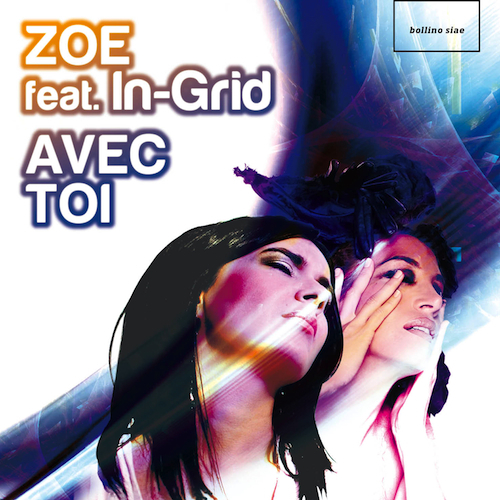 It is an Electro – Tango composition of Zoe with lyrics by Marina Georgiou, interpreted by Michaela Darmani. 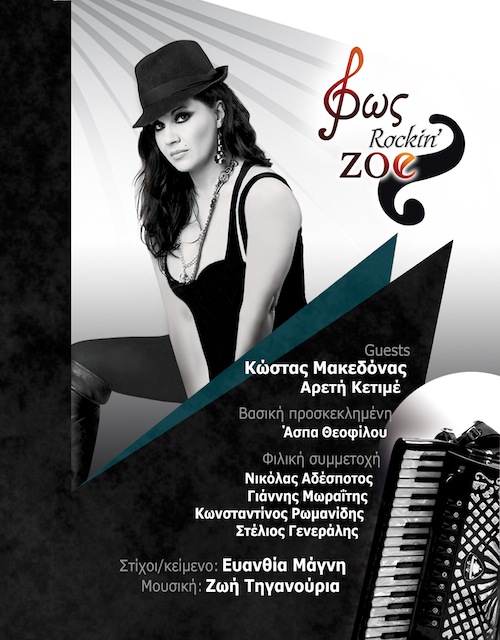 The book “Ouranoessa*” is published by “Dioptra Publications”.